The Sawarak Barisan Nasional branch has promised to expand broadband coverage in Sarawak to 95-percent within five years. 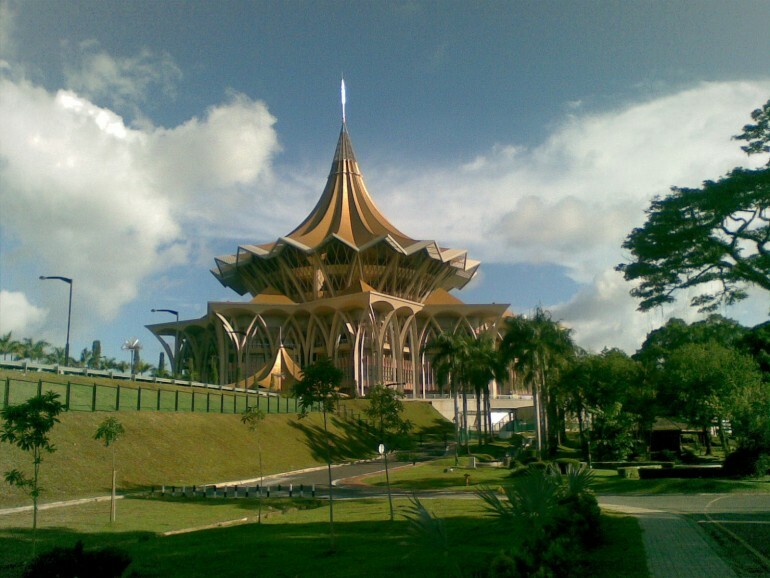 The announcement was made as part of a 15-point election manifesto revealed by the party for the 11th Sarawak state election. Sarawak BN chairman Tan Sri Adenan Satem revealed the promise under the headline of accelerating “the development of roads and telecommunications, and the supply of piped water and electricity.” Which also included expanding the power grid to cover 98-percent of all households and providing water to 90-percent of the state. On a similar note, Deputy Communications and Multimedia Minister Datuk Seri Jailani Johari announced that 124 1Malaysia internet centres would be completed in Sarawak by the end of the year. These centres provide easy access to the internet for those unable to afford their own home connections. According to Jailani, these centres will bridge the digital divide among the rural and urban folk in Sarawak. To complement the creation of the 1Malaysia internet centres, the Malaysia Communications and Multimedia Commission will also be setting up more Pos Malaysia agents to assist those interested in participating in e-commerce. Sarawakians head to the poll on 7 May to vote for a new state government.